I love showing connections and this family couldn't have been cuter. These sweet sisters were all hugs and smiles throughout their portrait session, and the love between their parents was clear. Sometimes, we just need to step back for a moment, to capture a family being a family and the sweet moments just appear. 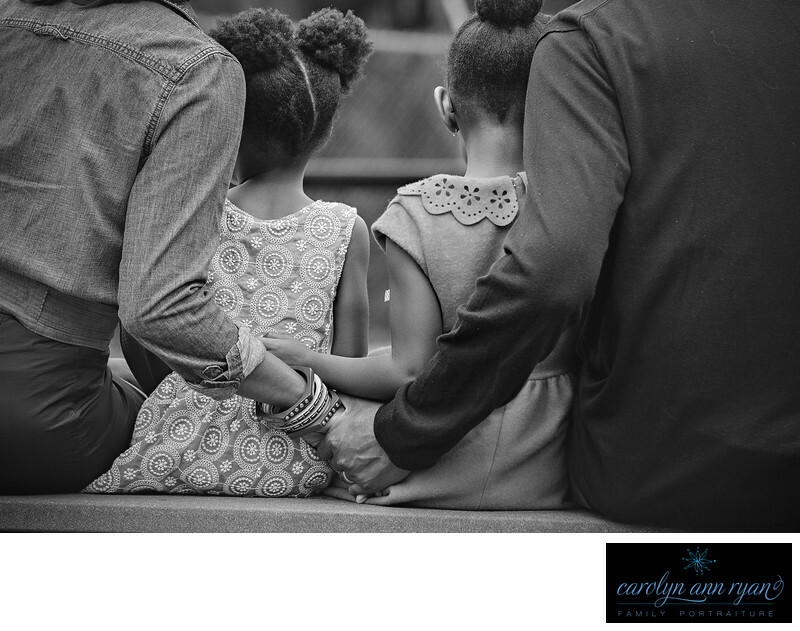 Keywords: b&w (51), black and white (54), Charlotte NC (180), Family (171), Family Portraits (159), hands (3), Together (6). 1/320; f/4.5; ISO 1000; 135.0 mm.